The best cheap phone in the US can be a little tricky to pick, as it&apos;s not always going to be based around what phone launches with a low starting price. Some of the best cheap smartphones are actually older models with heavy discounts, while certain new phones offer killer value and the latest perks. Another major factor that goes into finding the best cheap phone is the price. Cheap for one person isn&apos;t necessarily the same for another person. With flagship phone prices from Apple and Samsung flying up toward $1,000, some people may find anything under $600 cheap, while those with tighter budgets could be looking below $400 or even below $200 for a smartphone. Fortunately, no one gets left out when it comes to great cheap smartphones. Older phones from Samsung and Apple come in at prices that thrift shoppers can afford, and new phones from OnePlus, Huawei, Motorola, and more manufacturers that might have fallen off your radar can pack new technologies into affordable packages well worth considering. We&apos;ve assembled a ranked list of the best phones under $600, $500, $400, and $200. No matter your budget, we&apos;re recommending a smartphone for you based on these price categories. These value phones are frequently unlocked, contract-free, and SIM-free, making them even easier to pick up and try out. Just know that mobile devices on this list definitely won’t be the very best phones in the US. Don&apos;t expect the high-end iPhone XS or Samsung Galaxy Note 9 here. A lot of these are a step below in performance and quality, but in line with their low prices. In fact, every cheap phone here should be just fine for anyone looking to save several hundred dollars on a discounted iOS 12 or Android Pie device. Here are our top recommendations. The OnePlus 6T is a cheap phone for some people, yet still too expensive for others. But we have to start somewhere, and a standout phone for under $600 is where we begin. The OnePlus 6T deserves a spot on this list simply because it features flagship-level specs (which are even better than some flagship phones, specifically in the 6GB and 8GB of RAM options) and a big screen north of six inches, with a price that falls south of every major flagship out there. Plus, the 6T offers something most other $1,000 smartphones don&apos;t: an in-screen fingerprint sensor. Innovation isn&apos;t reserved for the most expensive tier of the smartphone market. 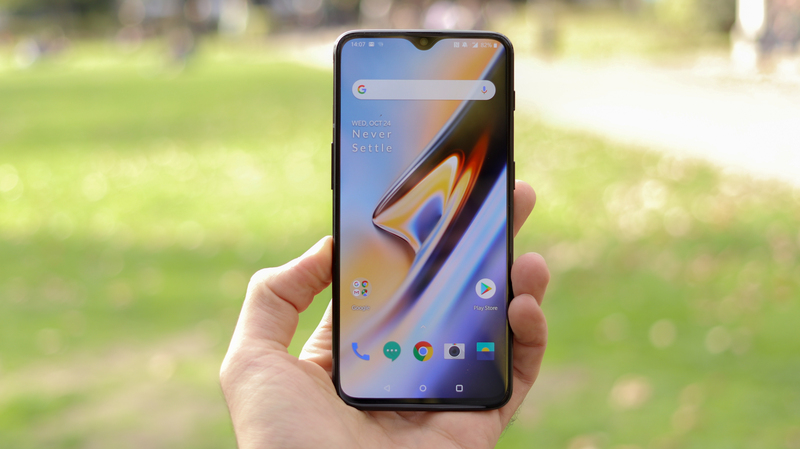 But if the $549 starting price of the OnePlus 6T is still a bit much, track down a OnePlus 6 (released earlier in 2018), which has nearly the same top-tier specs for perhaps even lower prices. You&apos;re never going to get a cheap iPhone if you opt for the newest models. But, if you dig a little deeper, you can get an older model at a good price. 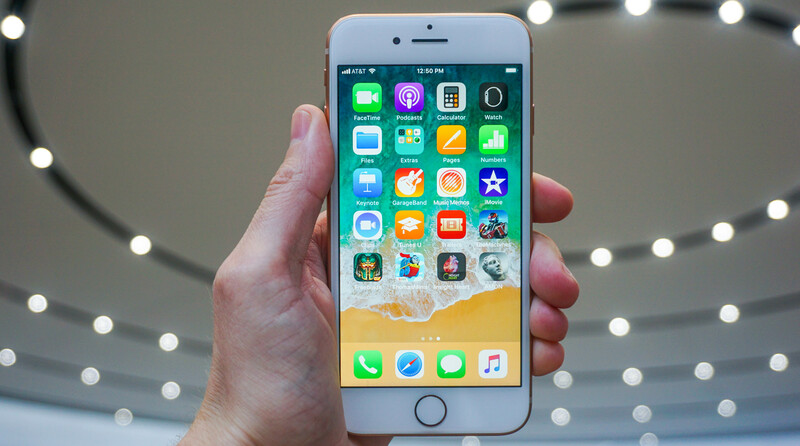 The iPhone 8 may have a dated design next to the iPhone X and 2018 iPhones – bigger bezels, fewer cameras – but it offers a strong price-to-performance value. The A11 Bionic chipset inside of the iPhone 8 is still plenty powerful for anything you&apos;ll throw at it, and Apple keeps legacy devices supported for a long time. So you&apos;ll be able to update the operating system to iOS 12 and probably even to iOS 13 and beyond. The rest of its specs aren&apos;t too shabby, with a 12MP rear camera, 7MP front-facing camera, 2GB of RAM and either 64GB or 256GB of storage. While the 1,821mAh battery isn&apos;t huge compared to flagships, it can change wirelessly. If you&apos;re patient, Samsung&apos;s flagship Galaxy S devices have been getting some of the biggest and most consistent discounts after their release. The Galaxy S9 is no exception. The phone is only a little over a year old, and already you can find it for under $500. Better still, it&apos;s not going to feel too dated. You&apos;ll be able to run Android Pie and the Snapdragon 845 chipset with 4GB of RAM is still reasonably powerful. The reduced bezels around the display help it stay relatively trendy, while the high resolution display isn&apos;t likely to show signs of aging in the phone&apos;s lifetime. Add in an IP68 rating against water and dust, and it&apos;s a high value phone that you&apos;re not likely to have to replace because of a little accident at the pool. If you look to the smartphone manufacturers that don&apos;t have incredible popularity, you can often find strong value options. That&apos;s the case with the Honor View 10. 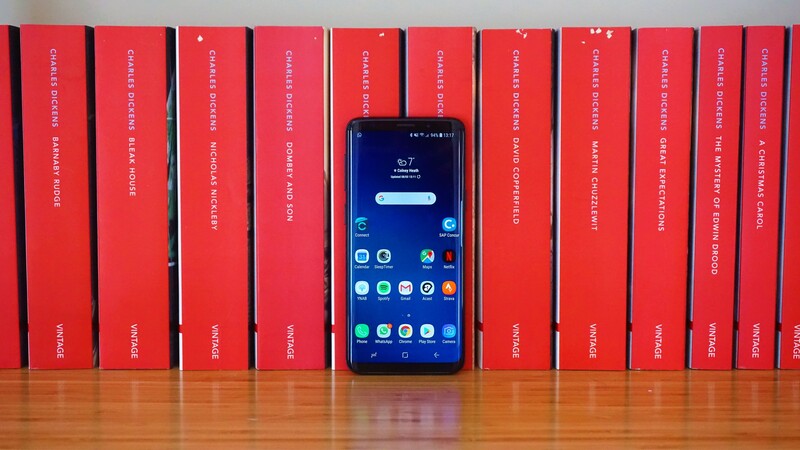 When it launched, it was offering strong performance from a Kirin 970 chipset that came paired with 6GB of RAM and 128GB of storage, which are higher specs than what the base Galaxy S9 included. The Honor View 10&apos;s design may not win over any who prize elegance with its a simple and dated style, but its aluminum sides and back are still a step above normal budget builds. Plus, it manages to be thinner than the iPhone XS and Galaxy S9 while still having strong battery life and including a 3.5mm headphone jack. The phone also has expandable storage using a microSD card if 128GB isn&apos;t enough. 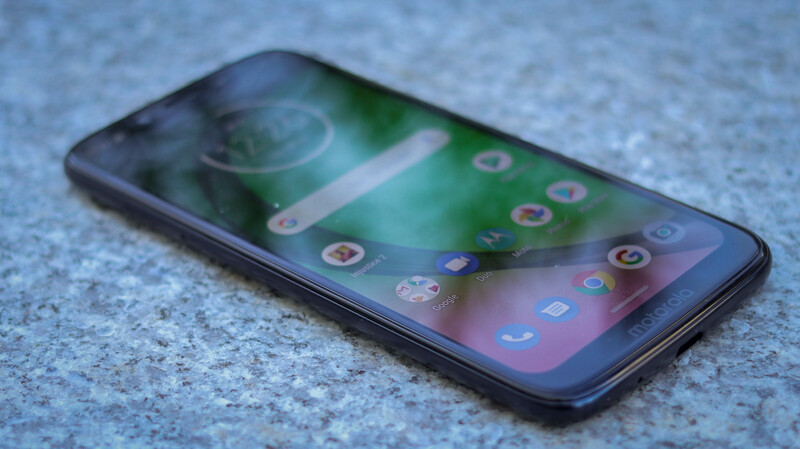 The Moto Z3 Play isn&apos;t an especially impressive smartphone, especially compared to the OnePlus 6T. With 4GB RAM, a less-powerful Snapdragon 636 chip, smaller battery and a slightly smaller screen, it&apos;s outdone by OnePlus&apos; phone in almost every way. Almost – because the ace up Moto&apos;s sleeve are its signature MotoMods which snap to the back of its phones to add functionality. While some are far less useful (like the projector), others can be handy, like those adding big speakers or a lot more battery life. 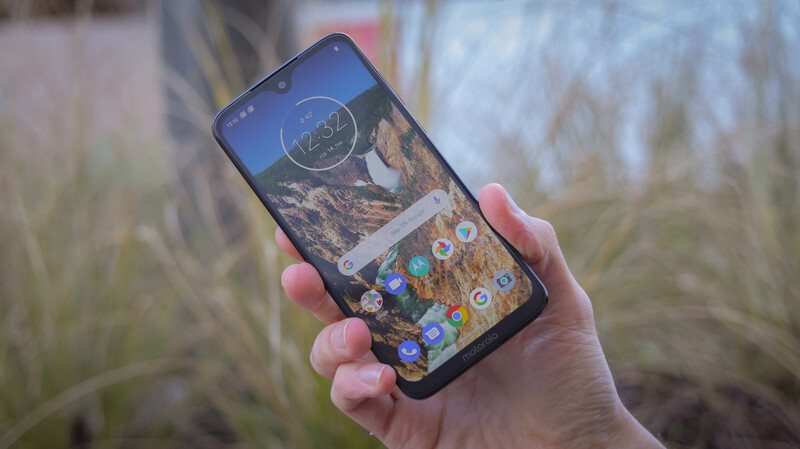 Still, the Moto Z3 Play starts at $349 now thanks to a price cut, and you can likely find other combos to sweeten the deal. That&apos;s right, Nokia still has phones coming out. Things where dicey for a while there, but the company has been making a comeback recently, and its Nokia 7.1 handset offers a strong value. 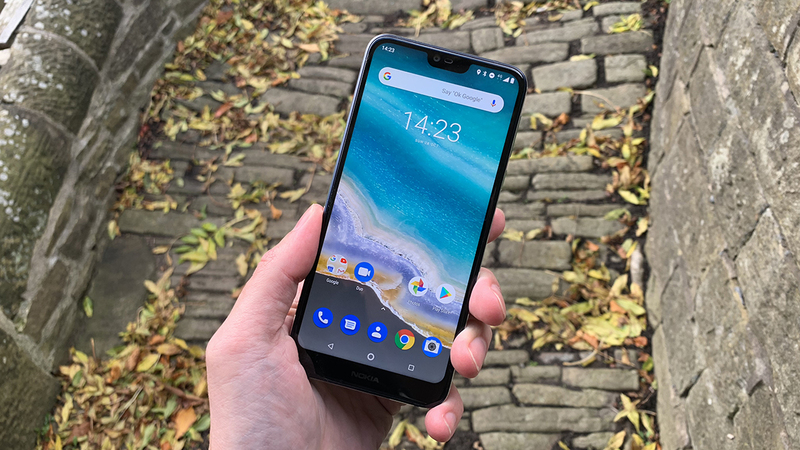 The Nokia 7.1 offers a big, bright screen with the notch we&apos;ve seen on so many other smartphones in the past couple years. The display even supports HDR10 for superior contrast and colors. The Snapdragon 636 chipset isn&apos;t the most powerful, but will do for all but the most serious mobile gamers and power users. And, all of that is packed into an a aluminum and glass design the won&apos;t feel nearly as cheap as the phone is. 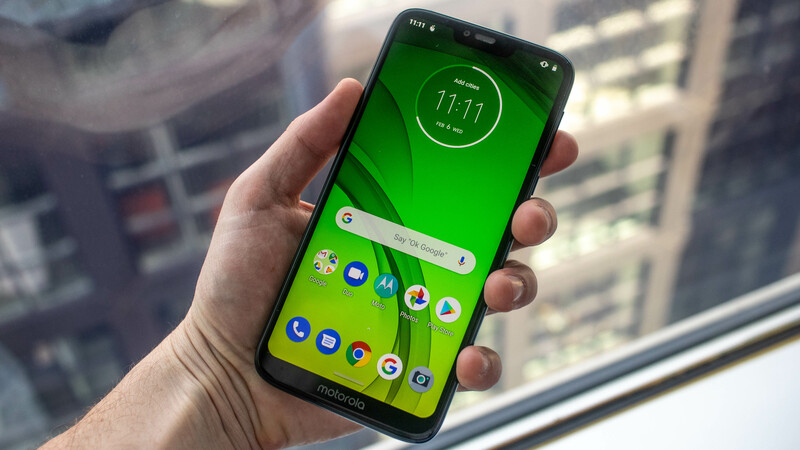 When you&apos;re looking for a great budget smartphone, you should always see what Motorola is cooking up in its Moto G line. The family of smartphone almost always has something strong on offer, and the Moto G7 is no exception. The Moto G7 has a capable is not incredible Snapdragon 632 chipset with 4GB of RAM and 64GB of internal storage. And, it&apos;s fit into a modern looking chassis. The edges are aluminum, with glass on the front and back. The screen really brings the Moto G7 into modernity, with a big, 6.2-inch display that has just a small teardrop notch at the top akin to the OnePlus 6T. You also get a fingerprint scanner on the back, dual rear cameras, a headphone jack, and light water resistance. If you like the sound of the Moto G7 but want to be sure you&apos;ve got the battery life to make it through the day and then some, the Moto G7 Power is another strong option at a value-friendly price. The Moto G7 Power packs a 6.2-inch display into the body, though it has a big screen notch at the top. The resolution is lower than the standard Moto G7, but that can serve to keep the performance smoother and battery life longer. With a 5,000mAh battery, the Moto G7 Power is definitely a top option for budget shoppers looking for a smartphone that&apos;ll last all day without concern. It&apos;s not the most exciting phone, but it&apos;s also way cheaper than the most exciting phones – and you won&apos;t have to worry about buying an external battery pack. If you want one of the Moto G7 phones but needed to go for an even lower price, the Moto G7 Play is a compelling option. It still has the Snapdragon 632 chipset powering the more expensive Moto G7 models, but it comes at a price well below the others. That said, it does come with only 2GB of RAM, which won&apos;t help much with heavy multitasking. Still, at a budget price, you&apos;re getting a screen that looks fairly modern with a notch at the top, even if it doesn&apos;t serve much purpose beyond a particular aesthetic. Even if the resolution is only HD Plus, it still musters a pixel density of 294ppi at 5.7 inches. 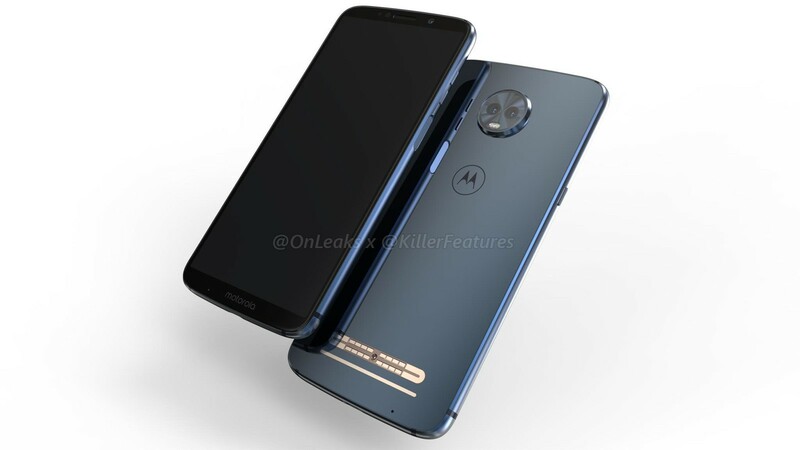 Beyond that, you get a fingerprint scanner, a headphone jack, and USB-C for charging, though you&apos;ll have to buy a Motorola Turbo Charger yourself. Apple&apos;s last hurrah for the four-inch form factor is still one of our favorites, even if the company doesn&apos;t sell it directly anymore. 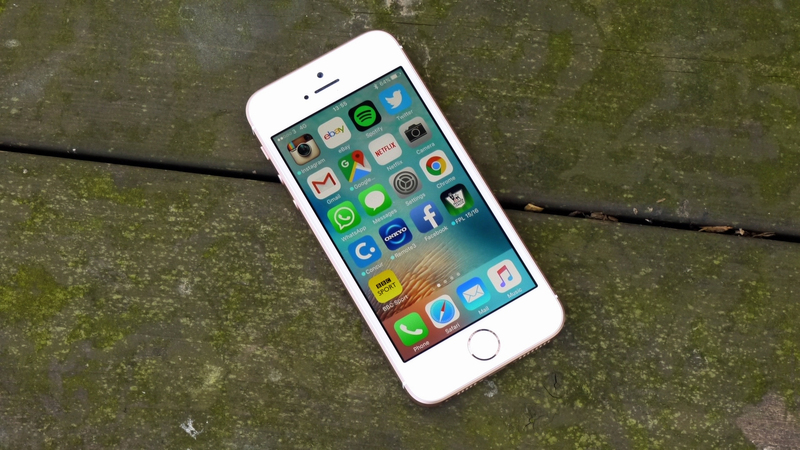 The phone brings specs that put in on par with the iPhone 6S. The fact that you can usually get this smartphone for under $300 already makes it an absolute steal if you&apos;re a loyal iOS user, and we&apos;ve seen it under $200. Sure, it doesn&apos;t come with all of the bells and whistles of a brand new iPhone XR or iPhone XS, but complete with the iOS 12 update that came to this (and many other) older iPhone models, it&apos;s made even faster than before. Plus, if you like being able to use your smartphone with one hand, no new iPhone is as ready for that. Cameron Faulkner and David Lumb contributed to this list.